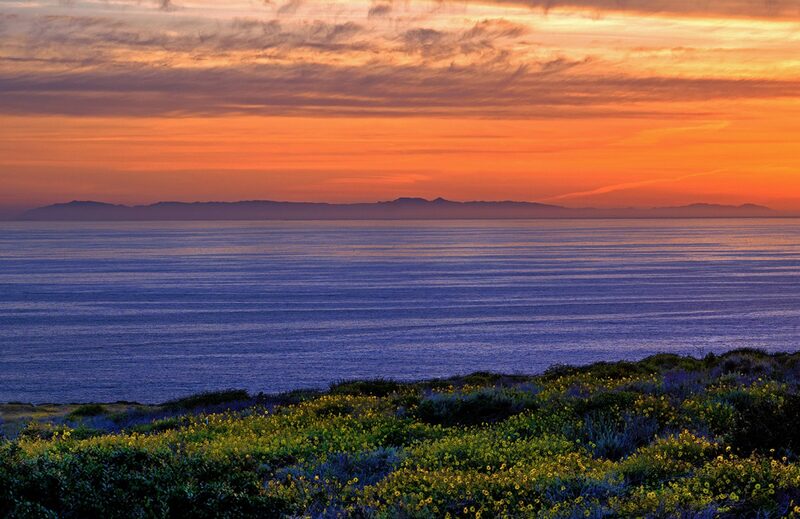 California Lands Three of the Top 10-Family-Friendly Fishing Spots in the U.S. The Recreational Boating and Fishing Foundation recently released their list of the Top 100 family-friendly places to boat and fish in the United States. California was well represented. Clear Lake State Park, Brannon Island State Park and Dockweiler State Beach ranked five, six and seven, respectively. Criteria for the Top 100 included having a public body of water within driving distance of a major city, good fishing opportunities and family-friendly amenities. 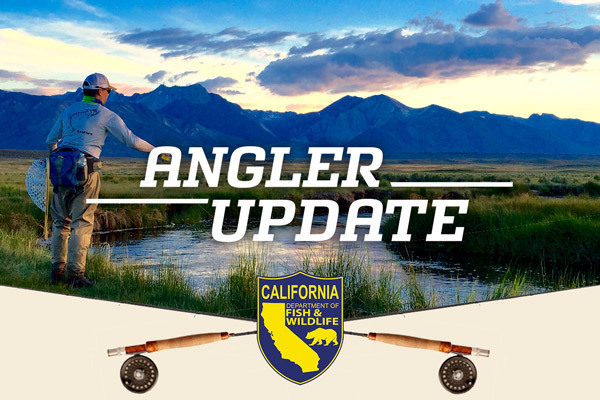 Nearly 35,000 different anglers and boaters cast nearly 650,000 votes to support their favorite fishing and boating locations. Round up the family, get your license, pack the fishing gear, hit the road and cast your line. 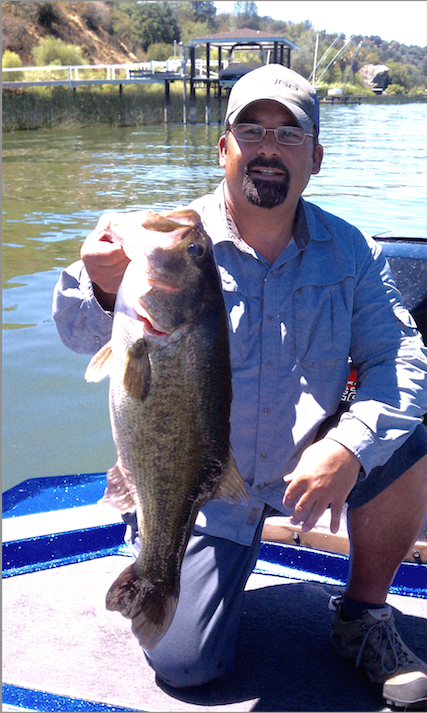 Many professional bass fishing organizations have designated Clear Lake as the best bass fishing lake in America. Channel catfish, crappie and bluegill fishing can also be excellent. Several thousand years ago, a landslide blocked natural drainage from a valley into the Russian River. The water rose until it found an outlet through Cache Creek into the Sacramento River to form Clear Lake, the largest natural lake entirely within California. The entrance to Clear Lake State Park is 3.5 miles northeast of Kelseyville on Soda Bay Road, north of Calistoga in the wine country. 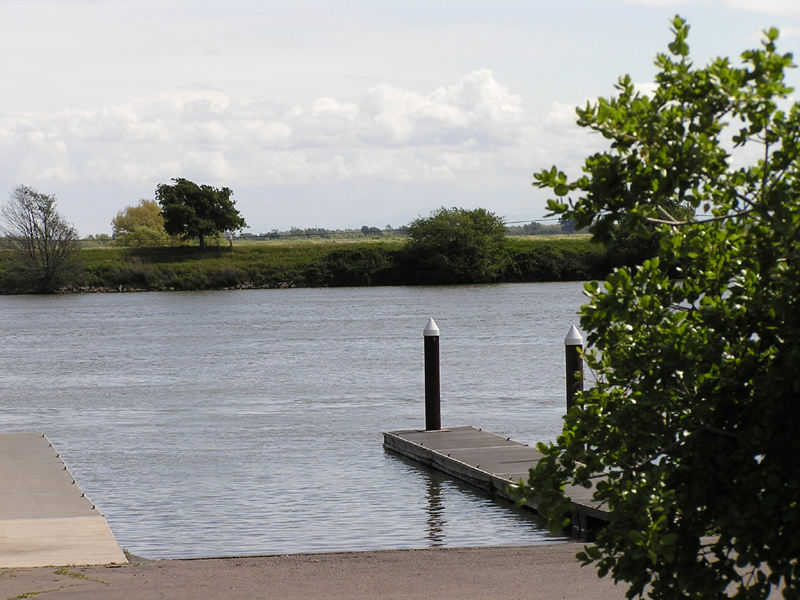 Brannan Island State Recreation Area is a maze of waterways through the Sacramento-San Joaquin Delta. 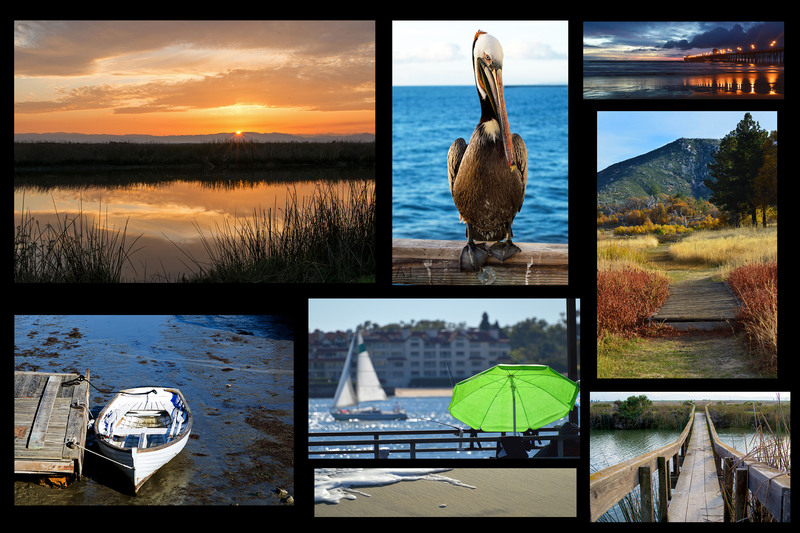 This park northeast of San Francisco Bay, has countless islands and marshes with many wildlife habitats and offers great fishing for striped bass, black bass, sturgeon, catfish and bluegill. The park is on Highway 160 a few miles south of the city of Rio Vista in Sacramento County. The park is located on the lower peninsular extension of Brannan Island, and is surrounded by the Sacramento River on the west, Three Mile Slough on the southeast and Seven Mile Slough on the northeast. 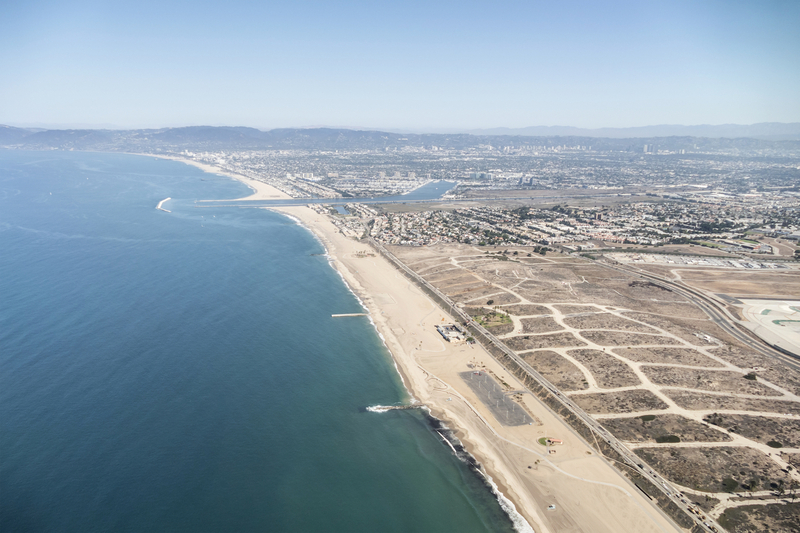 Dockweiler State Beach features a three-mile long shoreline with a picnic area and concession stand. Surf fishers regularly catch halibut, corbina, croaker and surfperch from the beach. 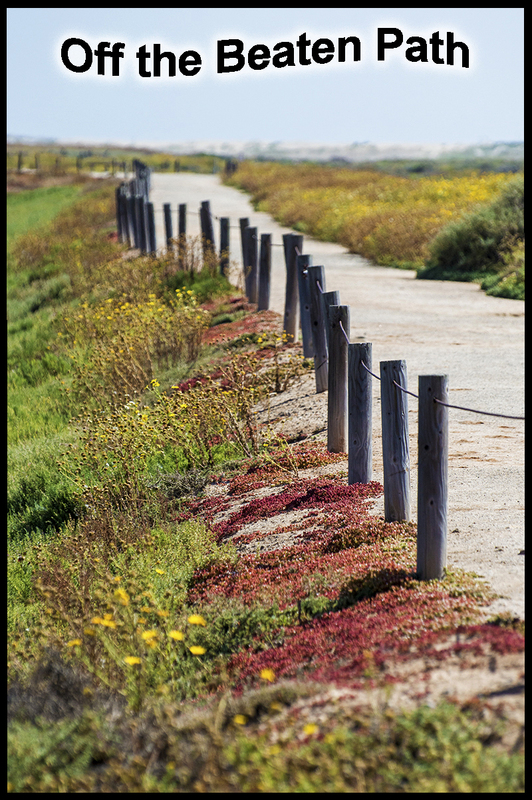 The beach is located at the western terminus of Imperial Highway in Playa del Rey.